Delighted to have time to research my own and my husband’s family now that I have given up doing research for others! On my side I am researching Skimming, Simpson, and McGuffie all from Wigtownshire and McGuffies in Liverpool. On my husband’s side it is Blacks, Russells, Weir and Barrs from West Lothian and Lanark. Contact me if this is any of your family! Due to a change in cirumstances I no longer take on requests for “Family Trees” but I can put you in touch with someone who does that. I am still available for teaching/one to one tuition. If you are not sure about visiting the Scotland’s People Centre to research, I am available to accompany you and help with your research there. From William Cain of California: Frances helped make my mom’s dream of seeing where her Scottish ancestors lived a reality. 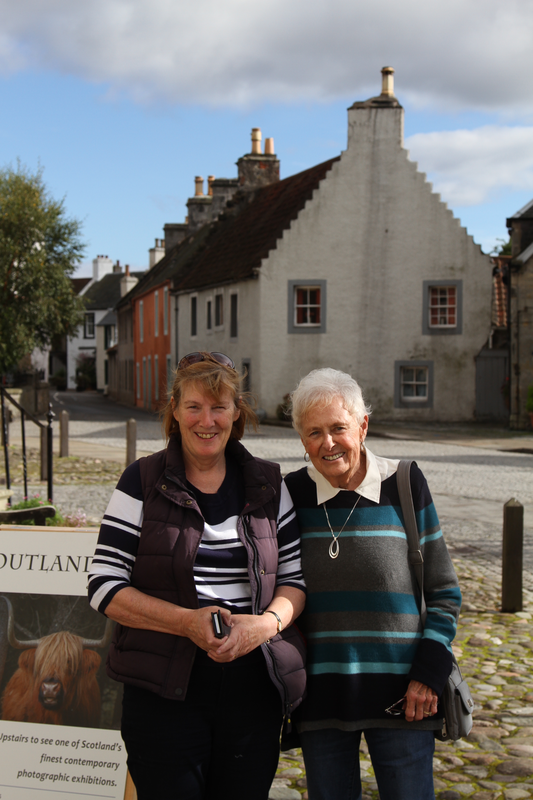 I contacted Frances a few weeks before we planned to visit Scotland to try to trace our family history. She did some research based on the limited information that I had and was able to discover where our relatives lived and worked before they emigrated to the US. In addition to proving copies of the search results (which we have shared with many relatives upon our return), she took the time to explore the areas ahead of our arrival so that she would have first hand experience of what there was to see. On the day of the tour she picked us up at our apartment and took us to all of the various towns where our relatives had lived. She was very knowledgeable, accommodating, friendly and relaxed as we explored the beautiful Scottish countryside. It was a very special day for my mother that she will never forget. I highly recommend Frances. Was you Ancestor a Fife Convict? Nine hundred records and more than a thousand historic images of criminals convicted in Fife in the early part of the 20th century have been published online for the first time. The Fife, Scotland, Criminal Registers, 1910-1931 collection, has been digitised by Ancestry, the leader in family history and consumer genomics, from original records held by ON at Fife Archives. This fascinating glimpse into the past gives details of convicts, their crimes and physical descriptions used to identify serial offenders. And the photographs, some more than 100 years old, reveal the faces of men, women and children arrested in the region. Valuation rolls for 1935 have now been added to ScotlandsPeople. This set of records follows ten previous releases of rolls, 1855 – 1930, on ScotlandsPeople, the family history website of National Records of Scotland. The latest valuation rolls include more than 2.7 million indexed names and addresses for owners, tenants and occupiers of properties throughout Scotland, including a record of its annual valued rent. The total of index entries available to researchers on the ScotlandsPeople site is now over 118 million. Among the newly-released records are entries relating to some of Scotland’s well- known authors, including Compton Mackenzie, Neil Gunn, Jospehine Tey, Nan Shepherd and Annie S. Swan. To discover more read our special feature on Scottish authors in the 1935 valuation rolls. The valuation rolls now span 80 years from 1855 to 1935 and are searchable through nearly 28 million index entries. In the first rolls of 1855 there are just over 1 million entries, and in 1930 there were 2.5 million names. 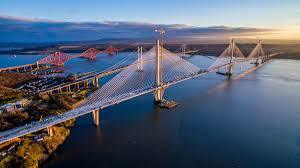 Between 1855 and 1930 Scotland’s population grew from over 3 million to 4.8 million.